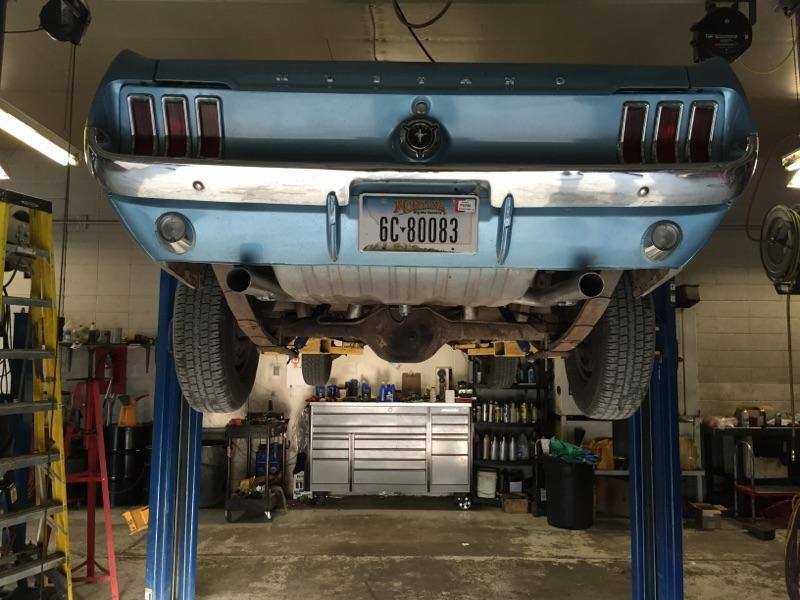 When you need radiator repair in Livingston or the surrounding area of Park County, Automatic Transmission Specialist is the shop you can trust. For more than 20 years, we have proudly served this community with professional radiator repairs. Our friendly staff is dedicated to superior customer service, as your complete satisfaction remains our primary goal. 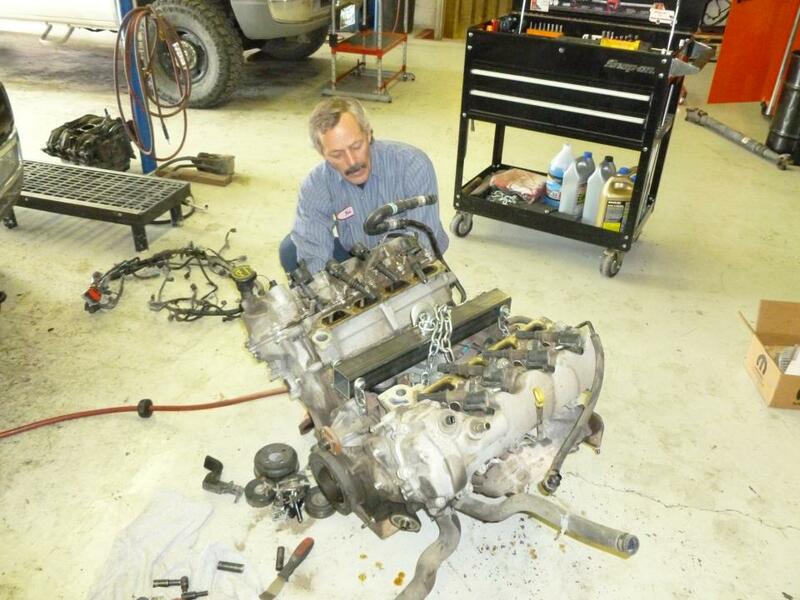 At Automatic Transmission Specialist, our ASE-Certified technicians are the experts in radiator repair and replacement. 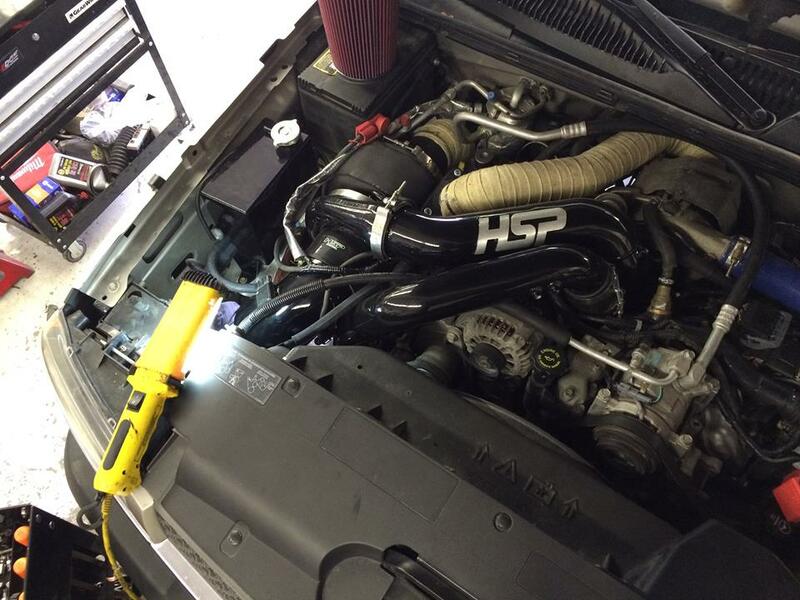 With our advanced pressure testing equipment to verify the integrity of the entire cooling system, we complete radiator repairs on a wide range of automobiles, newer and older. 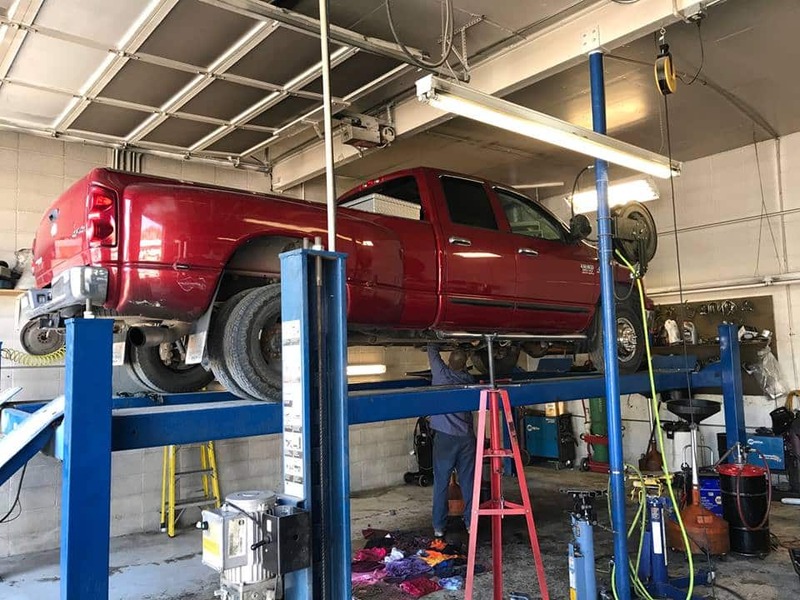 Whether your Chevrolet is overheating, or debris damaged the radiator on your Nissan during an off-road adventure, you can depend on our team for your radiator repair needs in Livingston and all of Park County. 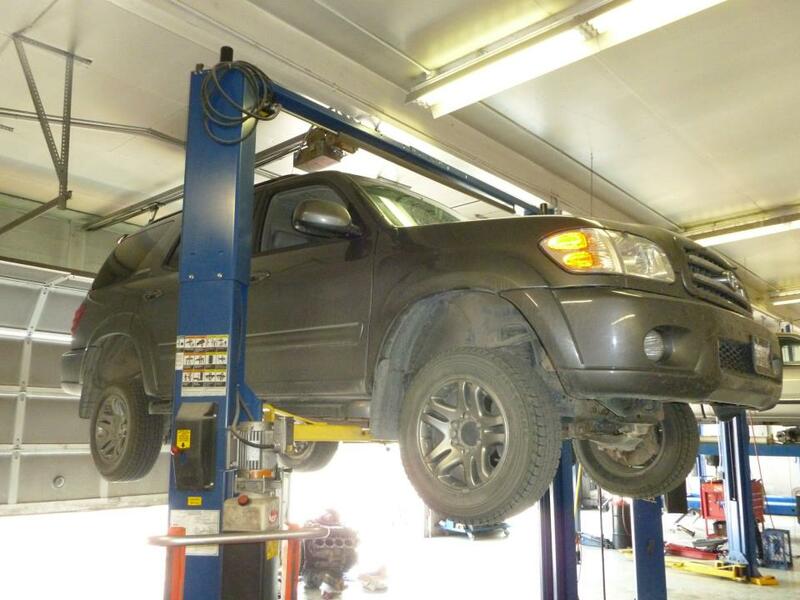 For high-quality, affordable radiator repairs, visit the experts at Automatic Transmission Specialist in Livingston, MT. Call us today or use our convenient online appointment form to schedule your visit.